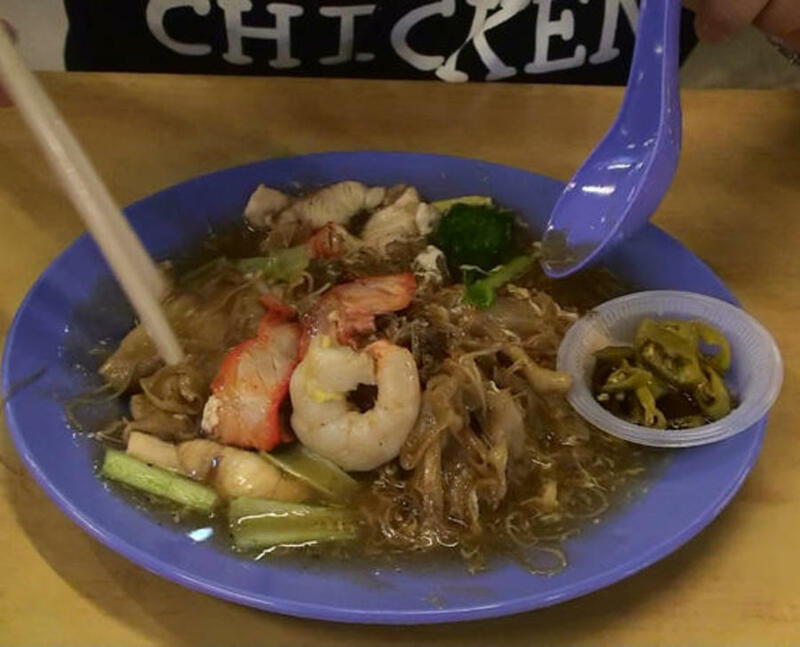 Tour the streets of Georgetown in traditional style and sample Penang's legendary cuisine! This package allows you a feel of local Penang as you tour the streets of Georgetown the traditional way – in an open air trishaw. See why Penangites regard this island as the food capital of the world when you sample some of its legendary local cuisine. Then see the lay of the land as you cruise around the island and the mainland. Your tour begins naturally at a Chinese restaurant where a variety of local dishes await to tantalize your tastebuds. Be sure to try a unique Malaysian dish called the Satay, sticks of meat grilled over an open fire, served with spicy peanut sauce. Nest you head to the heart of Georgetown for your trishaw ride. Relax and unwind as the trishaw takes you through the historic streets of Georgetown before finally coming to an end at the tallest building on the island, KOMTAR. Your tour of Penang continues from there with a drive through the heritage buildings from the British colonial era, including the Town Hall, Esplanade and Fort Cornwallis. Then gaze out into the night sky as you cross over to the mainland in style onboard the ferry. 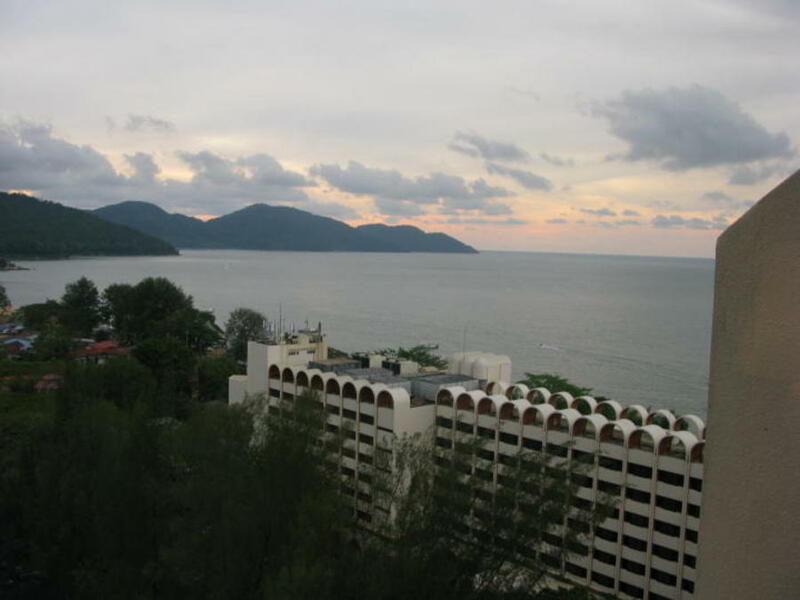 See Butterworth, a quiet town that serves as the transport hub for northern bound traffic, before returning to the island by crossing the Penang Bridge, the longest bridge in Asia.